The Twin Cities metropolitan area has a population of around 3 million residents. It is the second largest economic center in the Midwest, behind Chicago, and 16th largest in the United States. The Twin Cities is economically and culturally diverse. The Twin Cities has more live theater per capita than any U.S. city except New York. Despite the cold winters the options for outdoor activities abound with many lakes and rivers. 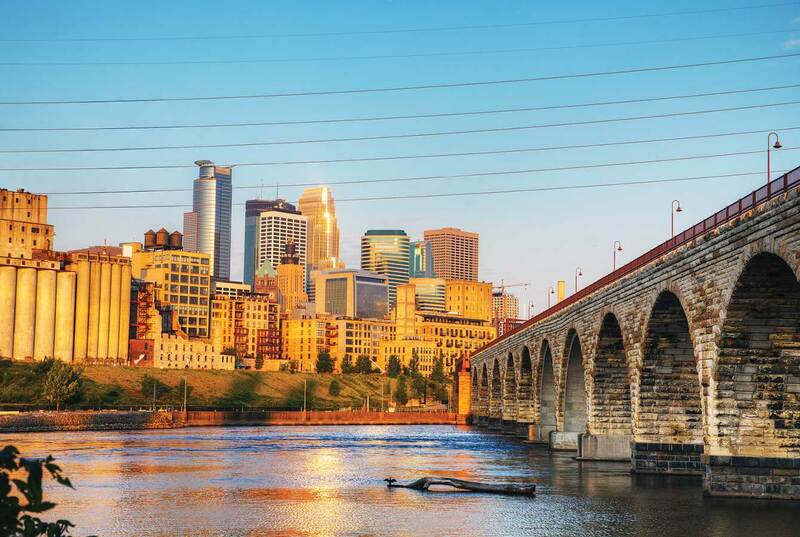 The Twin Cities is home to four professional sports teams and the University of Minnesota. The school systems are some of the best in the country. Children’s Respiratory and Critical Care Specialists, P.A.